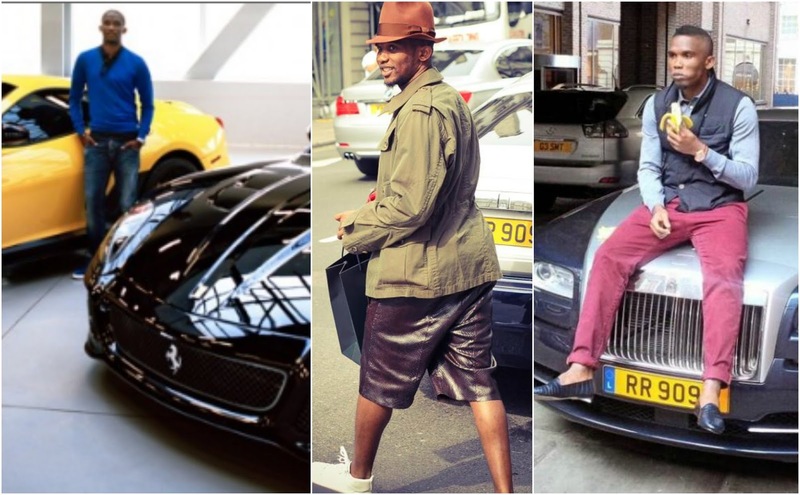 Cameroonian footballer, Samuel Eto'o has openly show off his taste of lifestyle as he owns series of highly expensive cars in the world right now. The former Barcelona striker in a year spent over 4 million pounds in purchasing cars. He is the owner of a Bugatti Veyron valued at 1.5 million euros, Aston Martin One -77 which also costs over a 1 million pounds, also owns models of Rolls Royce and a Maybach. 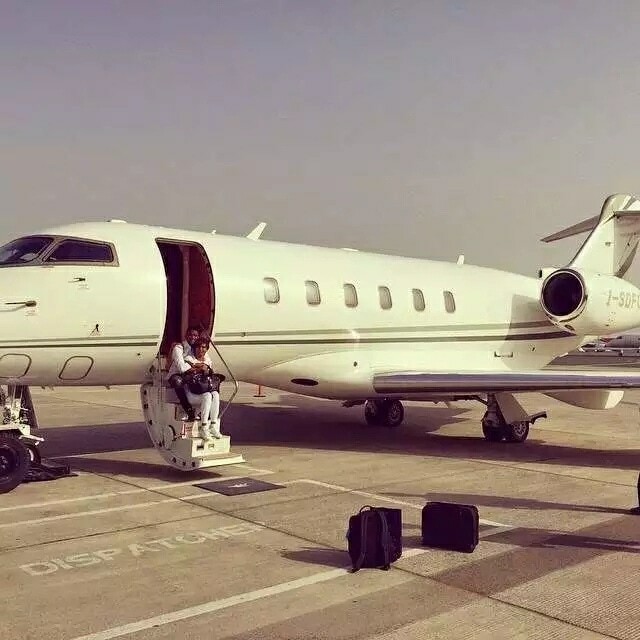 Samuel Eto'o who is a four-time African best player and holds a 100 millions euros networth travels round the world with his luxury private jet. He is the own of a telecom company called Set Mobile and he got himself a18 million euros mansion in Italy. 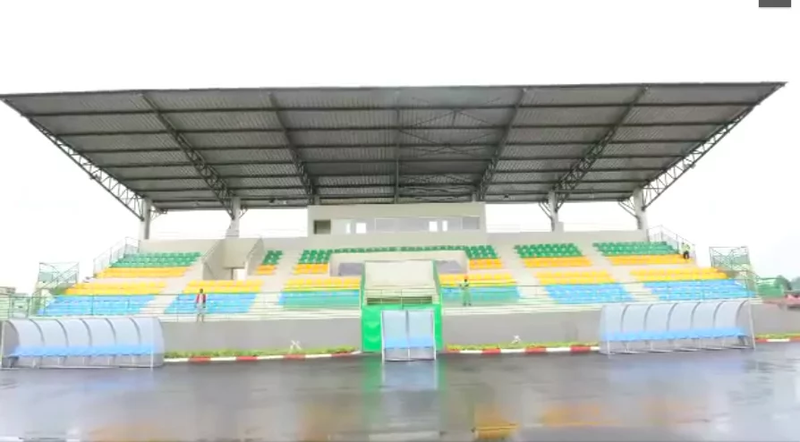 He aslo built a world class academy.